Peanuts have long been a part of Southwest’s marketing campaigns. The carrier says it is ditching the snack to protect passengers with peanut allergies. The snacks have long been part of Southwest’s marketing campaigns. The Dallas-based airline called its prices “peanut fares,” and it once published a corporate blog called “Nuts About Southwest.” A 1995 book about the company bears the title Nuts! 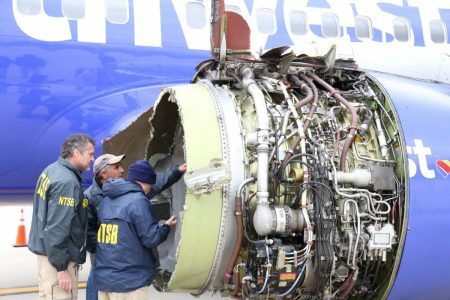 Southwest Airlines’ Crazy Recipe for Business and Personal Success. 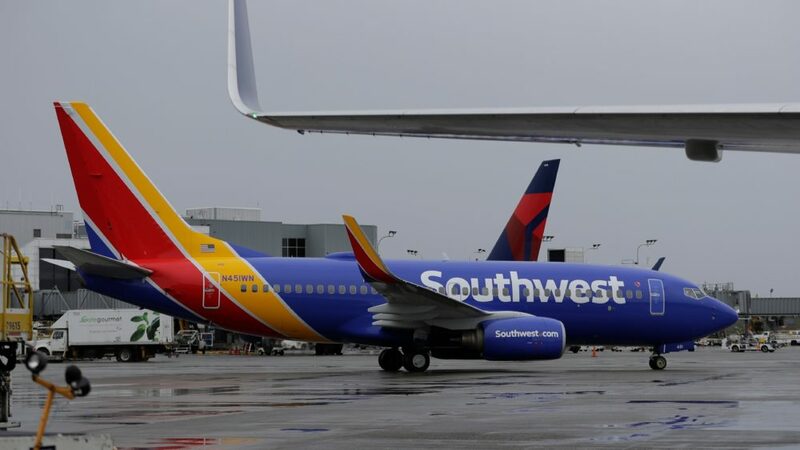 “We’ll miss the peanuts, but, at the end of the day, it’s our Southwest Employees and the Hospitality they deliver that set us apart, far more than peanuts ever could,” the airline said. As NPR’s Patti Neighmond has reported, “Allergic reactions to peanuts can range from hives or rashes to, in the most extreme cases, trouble breathing and even death.” According to the FDA, severe food allergies cause 150 deaths a year in the U.S. and 2,000 hospitalizations. 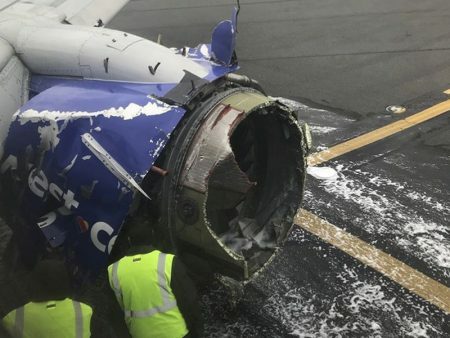 “We hope that our free pretzels (and the wonderful portfolio of free snacks on longer flights), served along with our legendary Southwest Hospitality, will please customers who might be nostalgic or sad to see peanuts go,” the carrier said in its statement. Southwest joins several other carriers that do not serve prepackaged peanuts, including American Airlines and United Airlines. Delta Air Lines says it won’t serve peanuts or peanut products if a passenger informs the company they have an allergy. 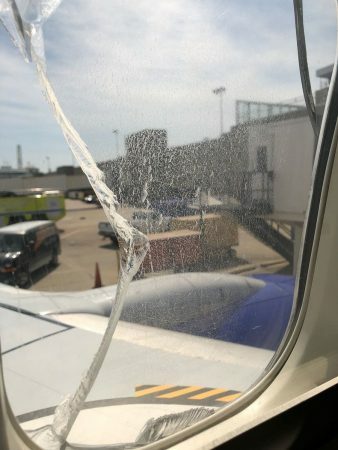 Both Delta and Southwest say flyers can also board early to wipe down their seats and trays before departure.